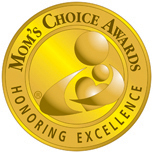 I have a guest post today, “Learning Acceptance by Example,” over at my friend (and celebrated YA author!) Ginny Rorby’s site. She posted her outrage earlier this month about a gay-bashing video circulating the web. I share my experience with her readers about growing up with two talented, generous, courageous men in our family: my Uncle Ed and his 58-year partner, “Uncle” Bob. I’m old enough, and been around the block way too many times, to think one can change the hearts and minds of bigots, or stop them teaching their children every which way to hate. I can only mourn the loss for those kids of the models I had through my uncles — service and caring to others, commitment to equality, and one of the most loving, long-lasting relationships I’ve known. They were so much more than their sexuality. If you are gay or lesbian, or think you might be and need support, please seek it out. Organizations and information are at your fingertips. If you are feeling particularly vulnerable, talk to someone you trust and/or go to The Trevor Project. A call to its trained counselors is confidential and free, 24/7. 1-866-488-7386. You are not alone. 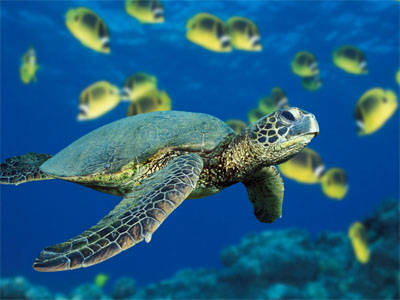 Saturday, June 16th, is World Sea Turtle Day! Twenty-two year-old Zander Srodes didn’t earn a 2012 Youth Service America “25 Most Influential and Powerful Young People in the World” award because he invented a new computer system or became the youngest person to head the World Bank. Zander only saves sea turtles. With every ounce of his being. Every day. Watch his TEDxTeen video. It’s short and he’s so cool. Imagine the scene: 2001. Night on a Florida beach. Eleven year-old “punk” kid, showing off to his buddies. Fireworks. Old lady yelling something crazy about turtles, too much light, wrong light. Who knows? Who cares? Punk shoots off mouth back at her. Curtain falls. Next morning: Curtain rises. Sleep-blurred kid staggers into the kitchen. Mom and “old lady” seem to be plotting at the table over coffee. The twinkle, twinkle, boom, bang moments of the night before are about to turn into the “it” moment for the kid who doesn’t care. “What can I do?” he said. What couldn’t he do? “Turtle Talks” to the kids at school spawned a free activity book (Linda illustrated). Today, more than 250,000 copies have been distributed in five languages over 20 countries. At 22, Zander travels the world, promoting conservation through conference talks and village chats and leading summer volunteer trips for college students in Costa Rica. He’s even an ESPN radio announcer Saturdays on Florida sports! One of Zander’s mentors is Wallace “J” Nichols (see World Oceans Day post). “J” filmed this terrific story about 92 year-old, Pak Lahanie, the sole inhabitant and “caretaker” of Durai Island, a small sea turtle nesting ground near Indonesia. For 40 years, the five island owners paid him to harvest ALL the eggs the poor sea turtles dutifully dragged themselves out of the ocean to lay. Until “J” showed up. 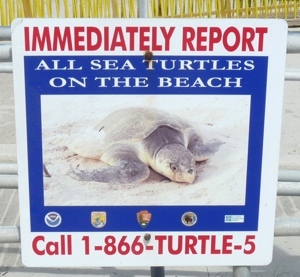 See what Pak does now to help the turtles he’s always loved. For”J”, sea turtles are an indicator species for what oceanographer, Dr. Sylvia Earle, illustrates so elegantly in her TEDx Prize video on the health and purpose of the world’s oceans. Our planet’s present and future don’t divide the oceans from the rest of life on earth. 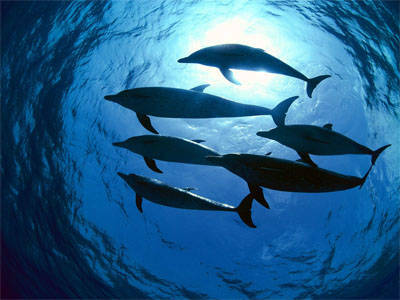 The oceans ARE ALL LIFE ON EARTH. Thanks to Dr. Earle’s video, I finally, completely get it. “No water, no life, no blue, no green.” Sylvia Earle. As Zander says, every morning you get out of bed and choose to make a positive or negative difference. Eleven years ago, Linda handed him a different set of fireworks in the form of knowledge. He’s been lighting the world for everyone since. Sylvia Earle’s mother, “the bird lady,” healed the neighborhood’s wounded birds and animals. At 81, after her first scuba dive, she scolded Sylvia for not making her do it sooner. As a kid, Jacques Cousteau influenced “J” Nichols’ decision to become a sea turtle biologist. Some people seem to know their path right out of the egg. Most of us need mentors — whether we’re kids or adults — to find our “it” moments. They kick us away from the comfortable light of the campfire toward the dim glow at the edge of the path. Then hand us the torch. June 7, 2012: On Being: Interview with Oceanographer Sylvia Earle (mp3 online), or via iTunes podcast. Oceanographer, author and advocate, Dr. Earle, A.K.A. “Her Deepness,” “Living Legend,” and “Hero for the Planet” spends 50 minutes with host, Krista Tippett, in this moving and informative interview. World Oceans Day and You…th! Young people around the world are tuning in every day to the planet’s stunning and imperiled ocean ecosystems and how we connect to them all. Celebrating World Ocean’s Day, the Association of Zoos and Aquariums (AZA) members are celebrating with programs and events (find one near you). My contribution to the DAY is sharing information about a critical ocean problem — plastics pollution. Maybe something here will spark you to spread info and ideas, change what you do, or where you devote time. There’s a lot here, but you can come back anytime, read more, follow the links. I’m lucky to live next to the Pacific Ocean. 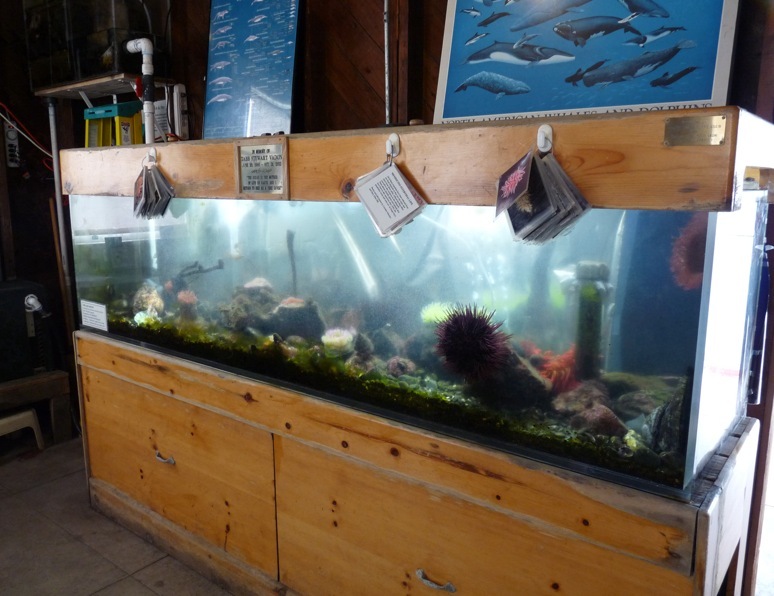 Today, as part of my volunteer job, I fed bull kelp to abalone and sea urchins in the intertidal display tank we have at our local light house. But you don’t have to live near the ocean to have the ocean in your life. You don’t even have to live near an aquarium. Go online — look at photos, listen to wave sounds, or watch a video, like this one, where marine biologist, Wallace “J” Nichols, Phd, talks about “Blue Mind –how your brain gets when you’re at the ocean. Then, get off the computer and go outside. Why? Because studies show our brains on ANY nature change for the better. So cool! We knew that, right? Now that you’re relaxed and mellow from the lovely pictures, let’s dive into the problem. 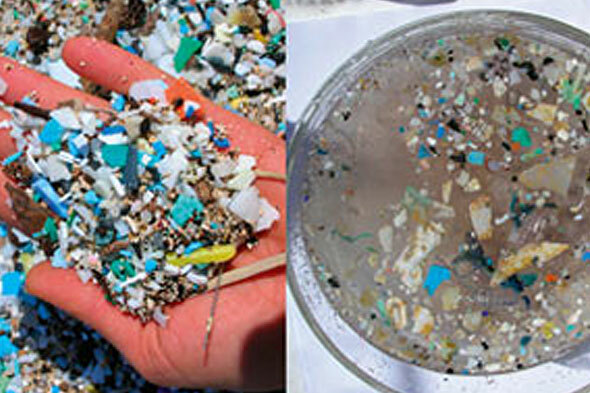 Plastics — all kinds, sizes, shapes, and chemical composition end up as garbage. We know that much. At the Turtle Island Restoration Network “BlueMind” symposium last month I was reminded all oceans are “downstream.” Everything we do to our land, our waterways, even our air, ends up in an ocean — likely more than one, depending on the currents. A lot of plastic and other human junk has stalled into a floating “island” called the “Great Pacific Garbage Patch” in the North Pacific gyre (or current). The mess twice the size of Texas. More garbage and tiny, broken down plastic bits are showing up in the other gyres, too, swirling in the equivalent of a plastic alphabet soup. Watch Wallace J. Nichol’s TEDx video on the garbage patch and rethinking our oceans and lives in exciting ways. The scale and cost of cleanup is beyond doable. But there is a way to slow things down. Reduce the waste stream. Hello–that means us. Polar bears don’t drink bottled water or use styrofoam plates and plastic forks at their picnics. 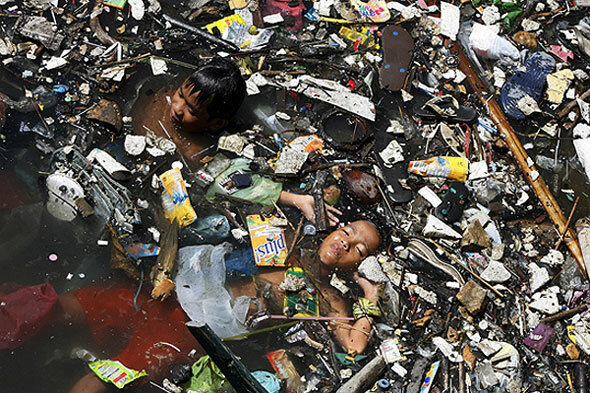 For an extensive look (with astounding photos) of the plastic waste problem worldwide, go to Coastal Care.org. Definitely worth it, but a caution, it may change your life. 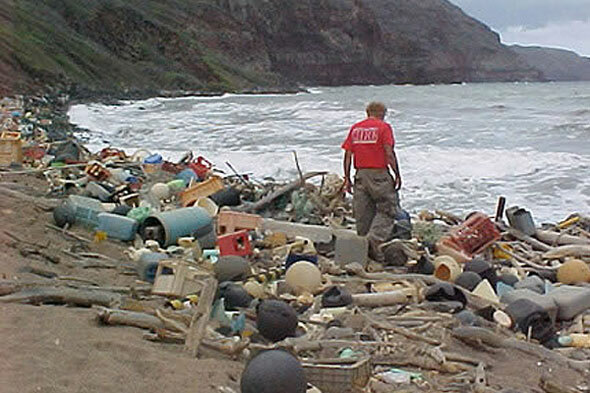 Examples elsewhere — an estimated 150,000 tons of marine plastic detritus washed up on Japanese beaches in 2009. Same year. India. 300 tons in one day. Think of Hawaii as unspoiled? Not all of it. Yamuna River, New Delhi-see the children? 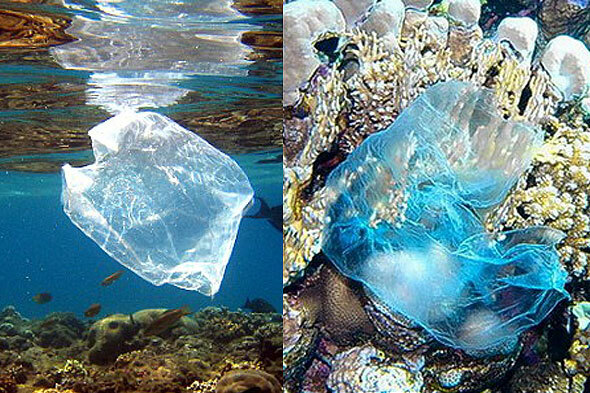 Plastic bags make up 25% of urban waste that ends in our creeks. Which run downhill — i.e. into an ocean. Plastic bottle caps likely don’t go in the curbside bin; they need special recycling. Avena stores and Whole Foods will take them, or go here to find a drop-off place near you. About 8% of the plastics we use are “recovered.” 50% to landfills, the rest is re-manufactured or “disappears.” In 2009, the EPA estimated only 31% of all water bottles hit the recycle bin. Is buying bottled water a little nuts, considering the U.S. has the cleanest water on the planet? Cities spend bazillions of dollars every year ensuring our drinking water (you remember, the stuff out of the tap) is safe to drink. Don’t like the taste, get an inexpensive faucet or counter-top filter. Okay, I’m preaching, but really! “Downcycling” plastics is recycling them into other things like toys, tables, park benches, pillow and coat insulation fibers, etc. Good news is about 1,800 American businesses handle or reclaim post-consumer plastics collected at your curb. Bad news? These re-manufactured products can’t be recycled when worn out. They go in a landfill. A Berkeley, CA Ecology Center report says it costs more in labor and energy to recycle than it does to reduce production and use in the first place. From what I’ve read, it’s a lot cleaner for the environment, too. Plastics take hundreds of years, or more, to break down in a landfill. All plastics increase our dependency on fossil fuels (especially natural gas) and create seriously toxic pollution to air, land, and water during manufacturing. 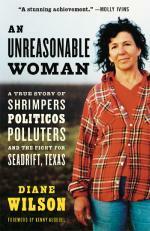 Read Diane Wilson’s book for an inside view of what plastic production can do to people and the environment at the source. 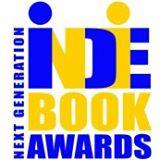 It’s a powerful story about social injustice and a load of motivation to change our ways. Toxics escape from plastics in landfills, bottles tossed along roadsides, even the teeny, tiny chunks floating in bays and oceans. 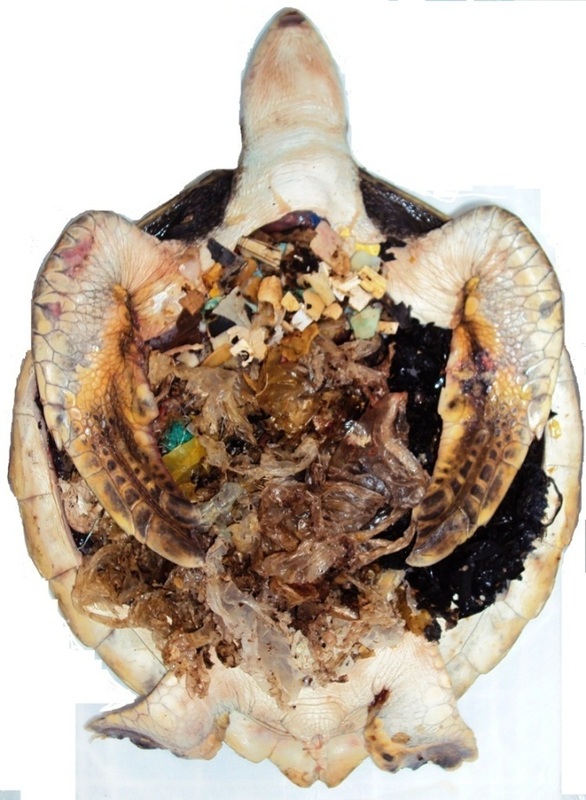 Plastics pollutants are believed to cause hard-to-diagnose, and easy to dismiss, health problems in living organisms. Including people. Especially the young. 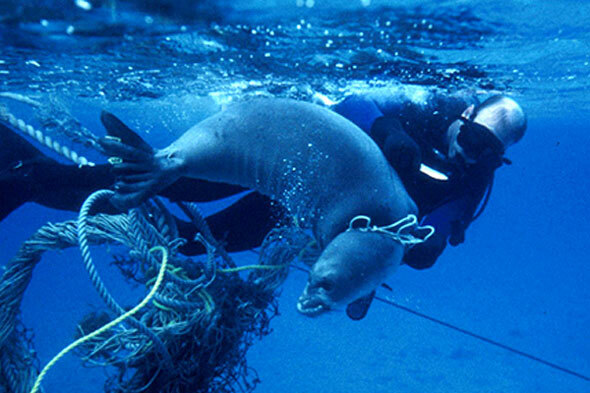 Marine mammals and fish die horribly from entanglement or eating plastic that looks like food. Start simple. 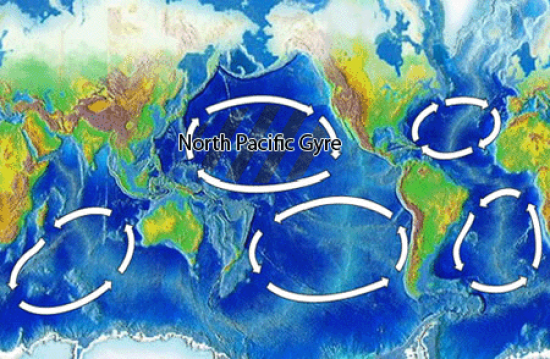 A great site, 5 Gyres, offers a promise you can make. Can you add others ideas to the five here? Say ‘No Plastic Straw Please” when I dine out. Buy what’s in the least amount of plastic packaging. Pick up 5 pieces of plastic pollution I see littered whenever I’m out. Engage family, businesses and co-workers to make this promise too. Download a plastics recycling info card for your purse or wallet. 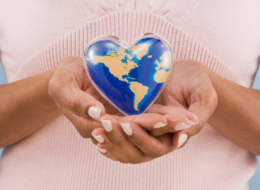 National Geograhic has 10 Things You Can Do To Help the Oceans. 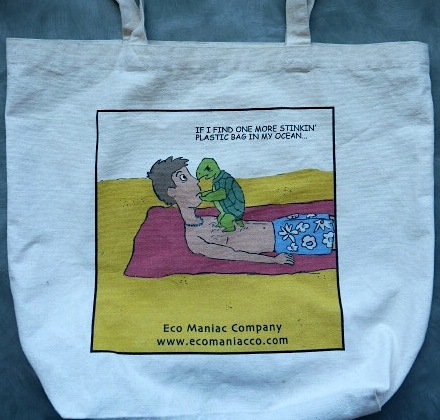 my favorite shopping bag by Eco Maniac Co.
I’ve trained myself to the cloth-shopping-bags-in-the-car thing, I’ve bought reusable veggie/fruit bags or reuse plastic ones — some still stick to my fingers no matter how hard I try to avoid them. Now I’m paying attention to what I pick up when I shop. What’s it made of? How is it packaged? Is there an alternative with less or no outside wrap (bulk bin)? Most of all, do I really need it? That’s a tough one, sometimes. I do more charity “gifts” on birthdays and holidays — no more gift wrap to throw away and MOST of my family and friends still love me! Giving a few bucks to plant trees in urban neighborhoods is good for neighbors, cleans the air, AND helps oceans! I LOVE podcasts. 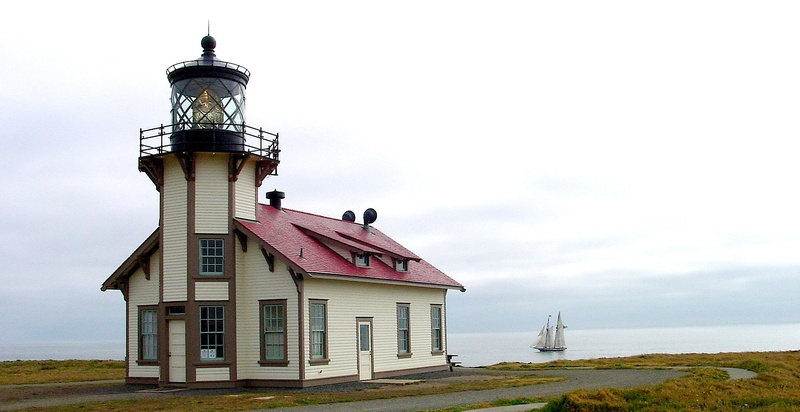 Thank You Ocean is a way to keep up with ocean science through its short news stories. Yesterday’s was on World Oceans Day. 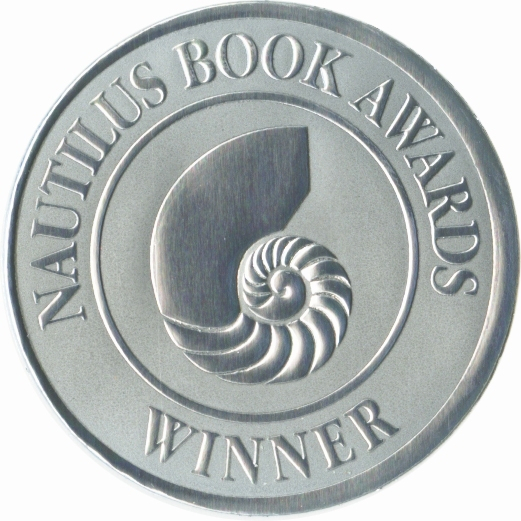 Other recent ones feature Wallace “J” Nichols talking about sea turtles and Blue Mind. Or read the Santa Cruz Sentinel article from May 29, 2012 on Dr. Nichols. And how cool is this? There’s an Android “Marine Debris Tracker” app for people in Georgia, South Carolina, and North Carolina who want to help track marine debris washing up on their beaches. The project is a joint venture between NOAA and the Southeast Atlantic Marine Debris Initiative (SEA-MDI) out of the University of Georgia Faculty of Engineering. I want one for California! Update: use the app anywhere in the world. Also, NOAA’s Marine Debris Program has a 1 page download explaining garbage patches. Think about what you can do to reduce the load–seriously. Print it out and pass it along. My daughter is a big fan of singer Jack Johnson. Now I’m impressed. He made sure his 2010-11 “To the Sea” concert reduced its environmental footprint. 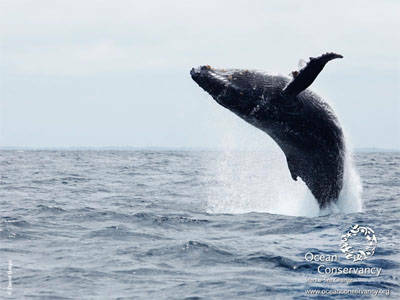 His article about it is on Ocean Conservancy’s web page, or go to All At Once for the figures. Here’s wishing you a fabulous, Blue Mind, World Oceans Day! Post a comment on how you’re planning to celebrate our magnificent gift from our big, blue marble — and your gift back at it. Peace.